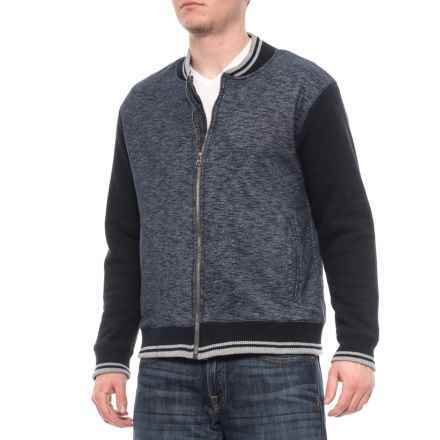 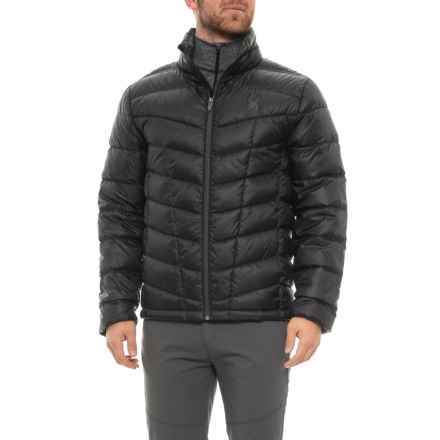 When it comes to staying warm, it seems so simple… until you see the wide array of men’s jackets out there and realize you’re in way, way over your head. 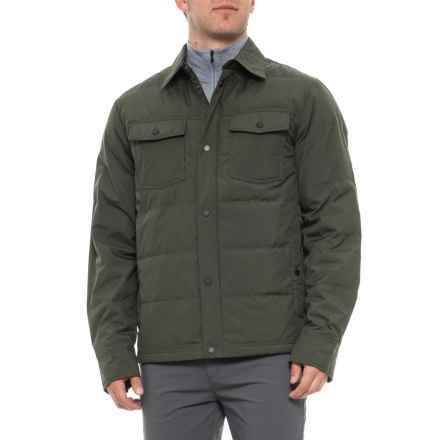 The styles of men’s coats vary greatly, from the dapper, light-coverage variety to heavy-duty winter jackets for braving the coldest temps. 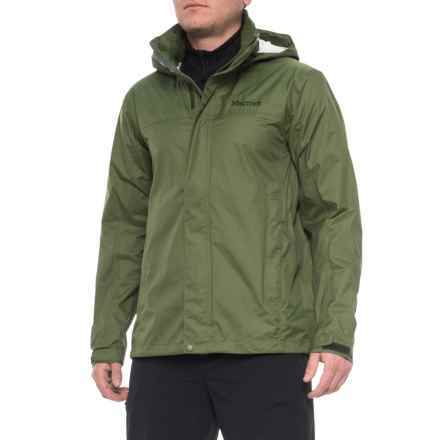 Down jackets are renowned for their soft, heat-retaining capabilities, and they can pack down small if needed. 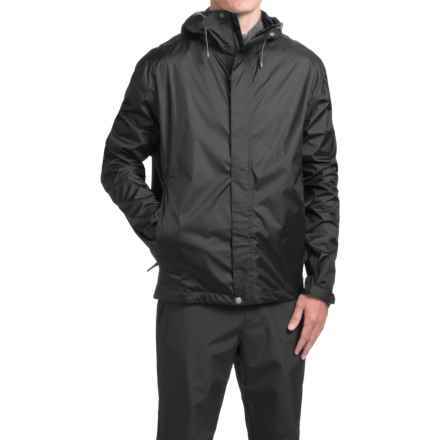 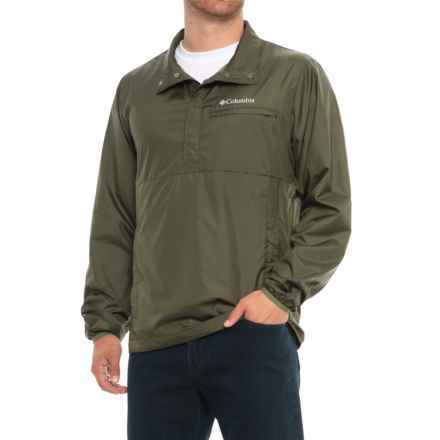 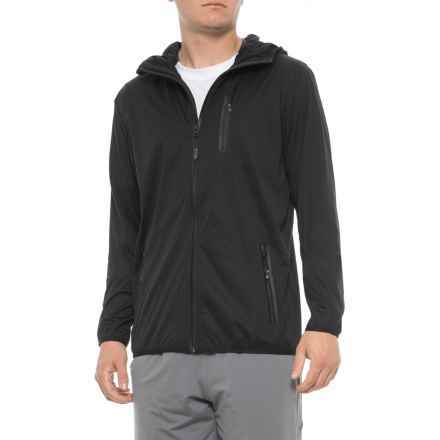 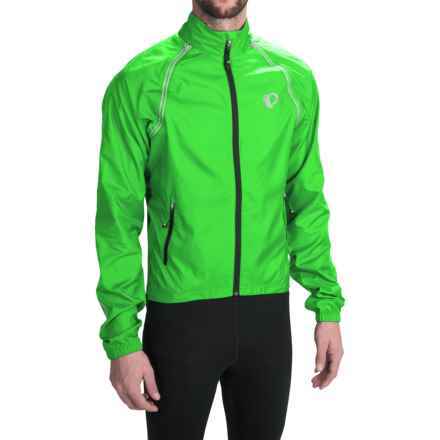 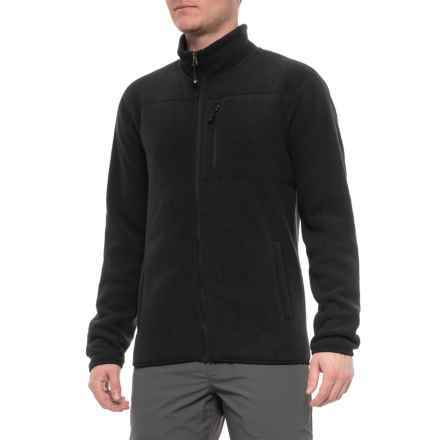 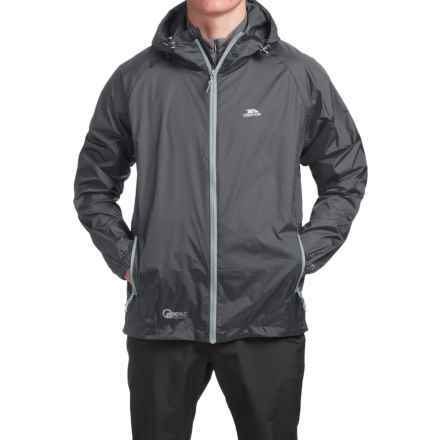 Performance winter jackets usually include warm, quick-drying insulation, and fleece jackets bring a light, breathable performance aspect to the table; they’re easily layered under heavier shells if you need a little extra protection. 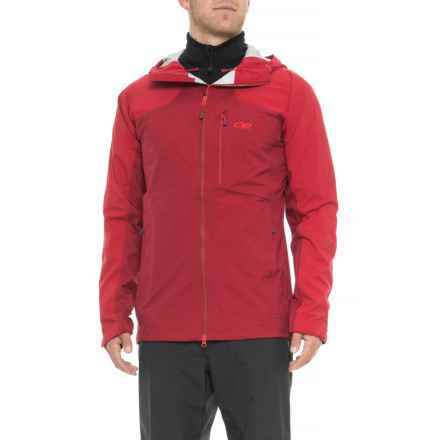 It’s hard not to feel like a kid in a candy store when you see what’s out there in the world of men’s jackets from brands like Marmot, Mountain Hardwear and Outdoor Research.